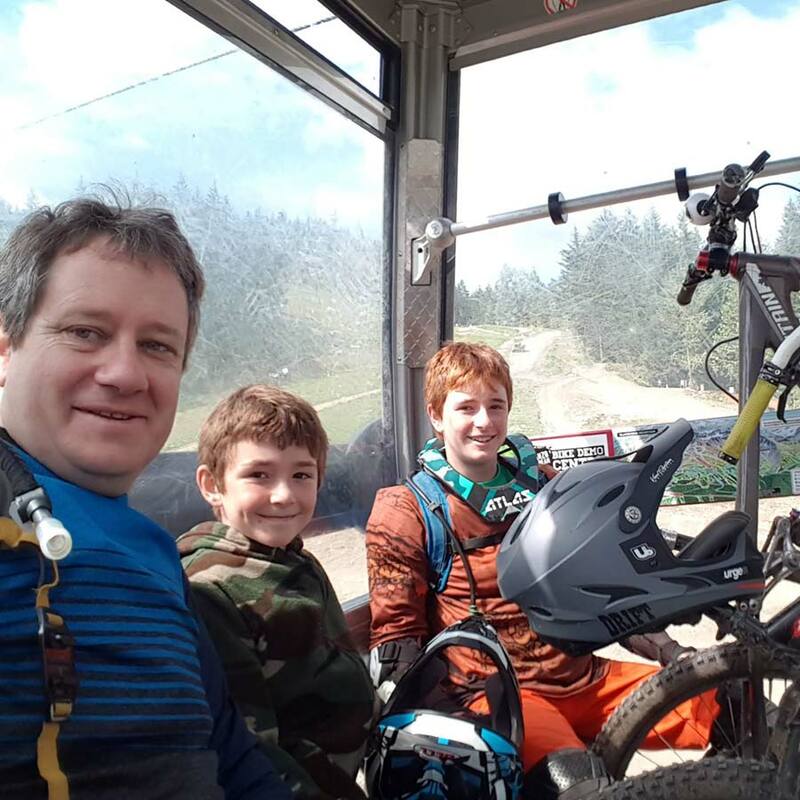 Happy Father’s Day to all of the dads who are helping their children become a part of the wonderful sport of mountain biking. We have fathers from Hong Kong, Venezuela, Italy and Canada sharing some words and pictures. 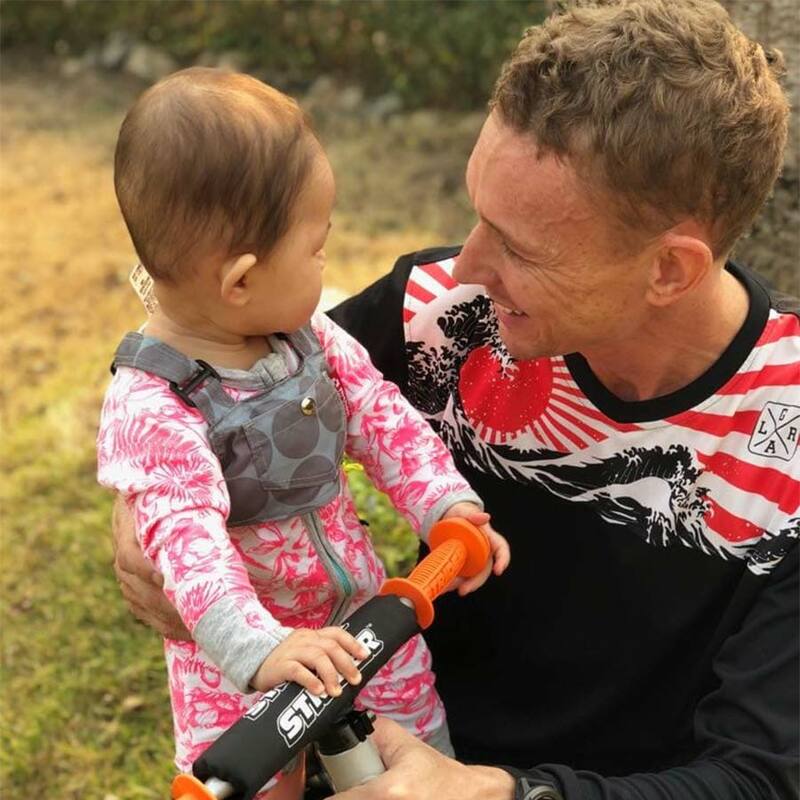 Be sure to follow these dads and their families on Instagram so you can keep up with the progression of these young riders. Many thanks to Steve “Chewy Gould, Marcos Guarapo, Lucio Stefani, and Jason Teetaert for participating. 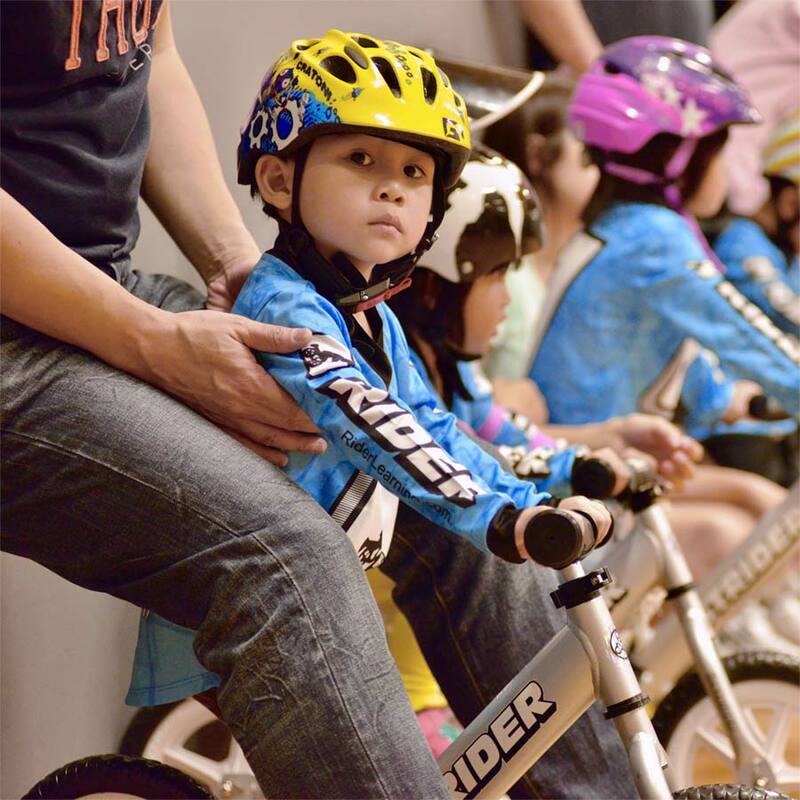 My name is Chewy and I’m a rider, racer, bike coach – and now a dad. I have spent a lot of time and effort prior to the birth of my Daughter CC, forging a lifestyle that enables me the maximum possible amount of time with my kid. My business is to teach 2 to 5 year old children how to ride balance bikes. I do this this on weekends when my lovely wife Carmen is off work. 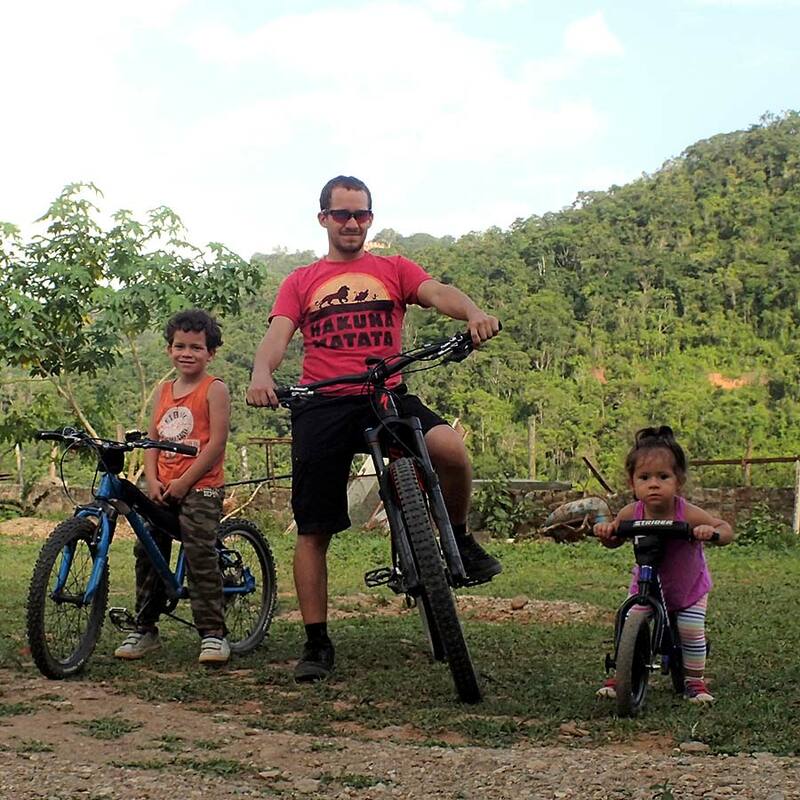 As a biking “lifer” I grew up with BMX, motocross and raced mountain bikes for the past 10 years – so it just felt right to share my passion with my little students and now my Daughter. She is now 11 months old and I have had her on the bike since I noticed she could hold onto the handlebars at 7 months. 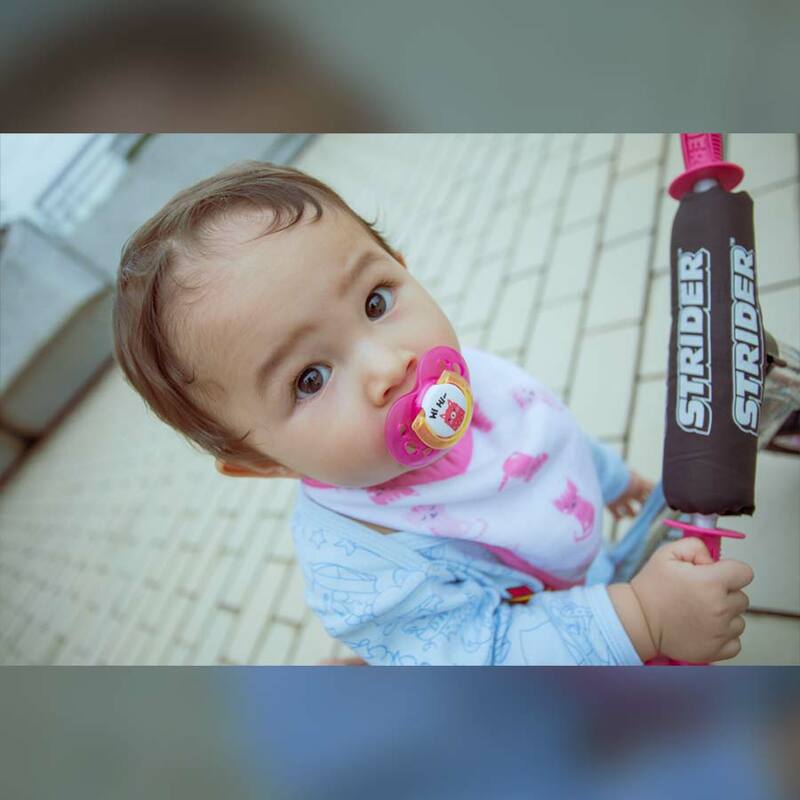 I have an unlimited amount of energy (and seemingly lower back muscles of steel) for wheeling my daughter about on her Strider. I rarely carry her, seizing almost every opportunity to take her for a quick spin, if even only from the house to the car, we do it on two wheels. 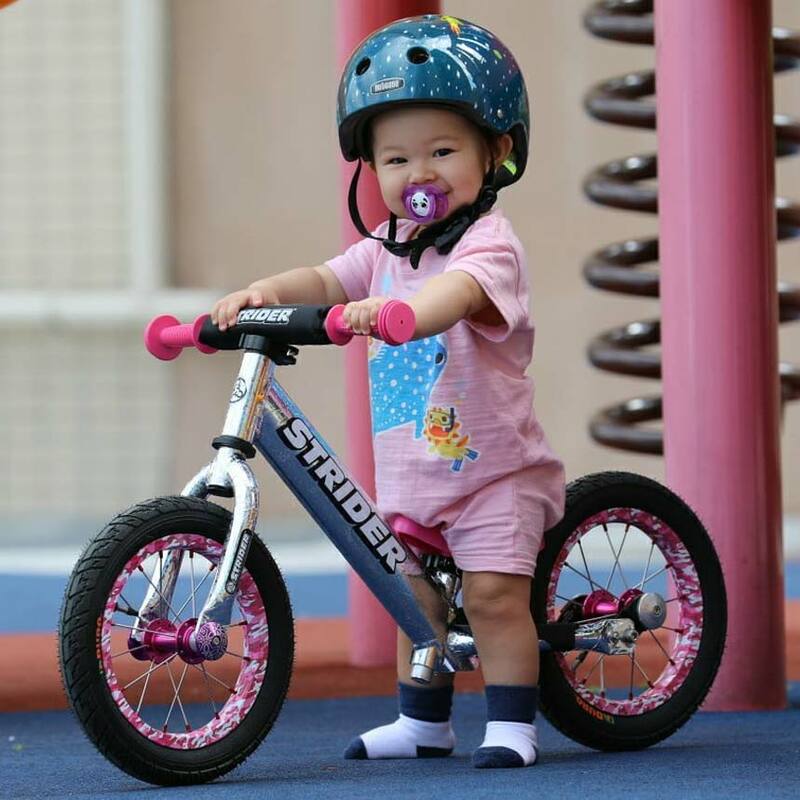 I often wheel her through the busy Hong Kong shopping malls and my favorite is peoples faces when they see my Daughter on her bike. At less than 1 year old, she is so tiny, people think it’s some kind of trick. My goal as a bike dad/coach is for my daughter to have as much fun as I do with two wheels and hopefully travel the world meeting other like minded two wheelers. Happy Father’s Day. Ride on. 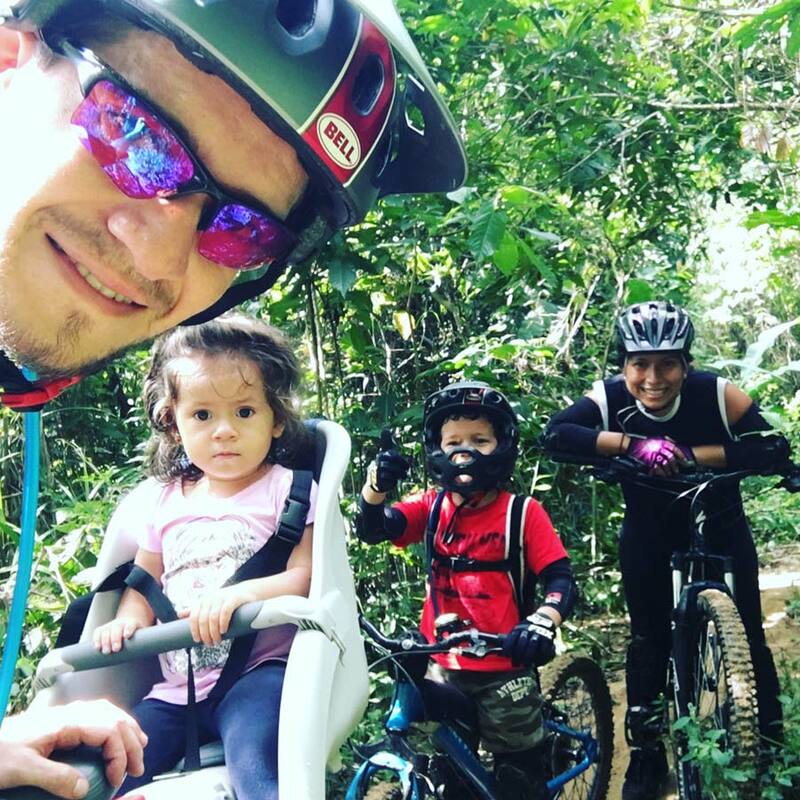 Being a mountain bike dad of two, Karina (4) and Marcos (8) – it’s the coolest thing that ever happened to me. It’s the ride of my life and I’m enjoying it every single day. Our week goes between job, school, to-do lists, schedules, and all “Real life” that happens from Monday to Friday; but, when the weekend comes, we run as fast as we can to nature. 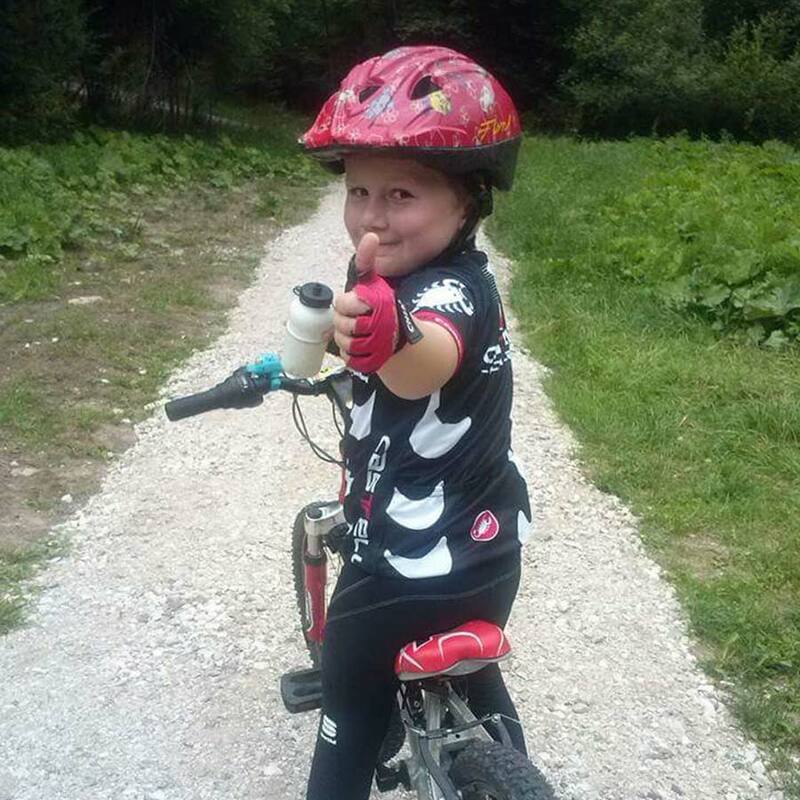 Share that passion for mountain biking with my loved ones is something a really enjoy. That precious moment when they left my hand for the first time by themselves, riding with nothing but the confidence that I made them feel, gave us that feeling of success and proud. Now they become savvy about themselves and their environment, more confident and brave. They developed that sense of facing a challenge instead of going chicken line, something that goes beyond the trails into their lives. These are the skills that will be with them for a lifetime. 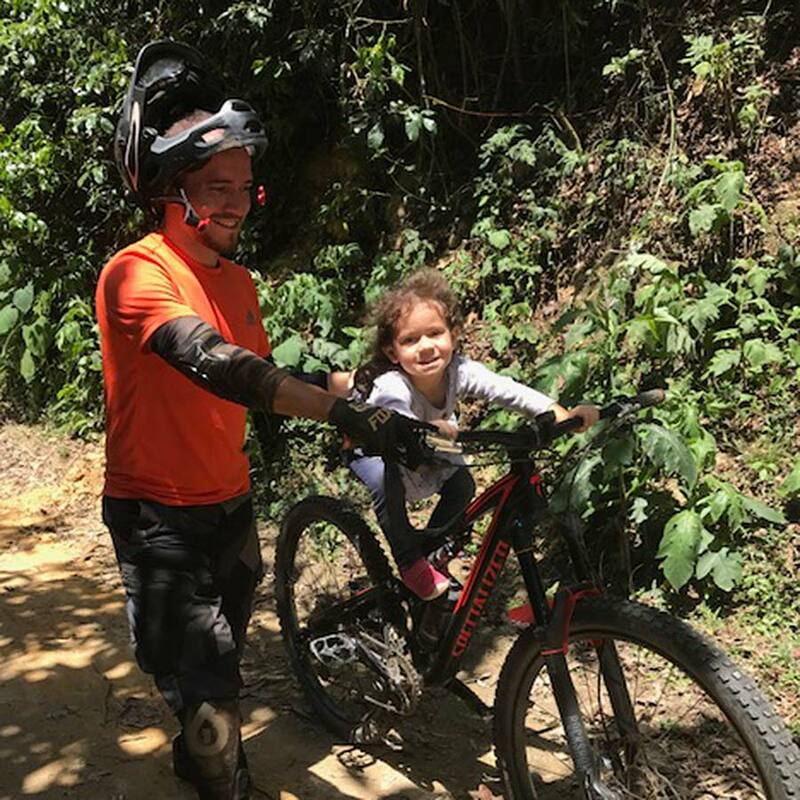 Bring my family to amazing times together, ride in places they love and see their happy faces enjoying dad’s bbq on a bike park, are the things that I wanted from the moment I became a rider and now I have it. I’m planning to lead my pack to the trails as long as I can, because being an MTB family is not a destination, is a journey. 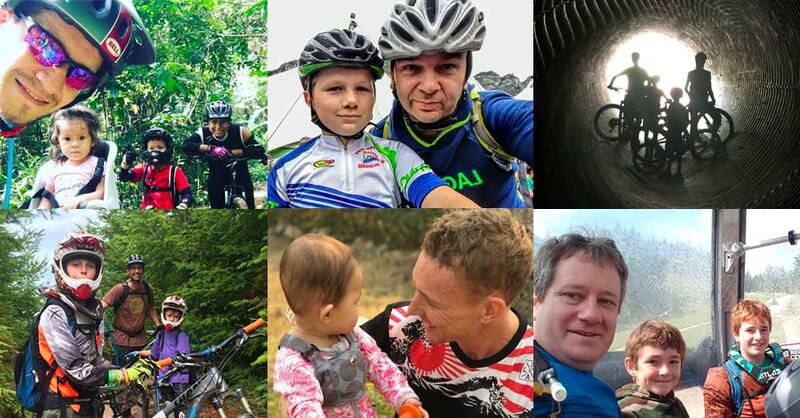 I’m a Mountain bike dad and sincerely wish to my fellow bike dads around the world a Happy Father’s Day. Hello! We are Lucio and Armando. 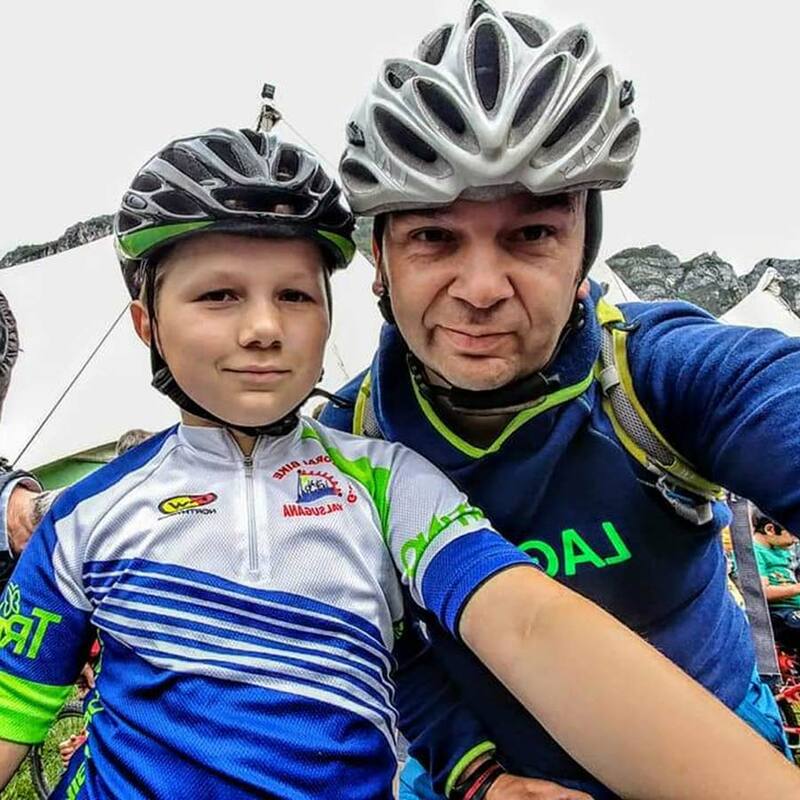 We’re a mountain biking father and son from the beautiful valley of Trentino, Italy at the foot of the Dolomites. Primiero. 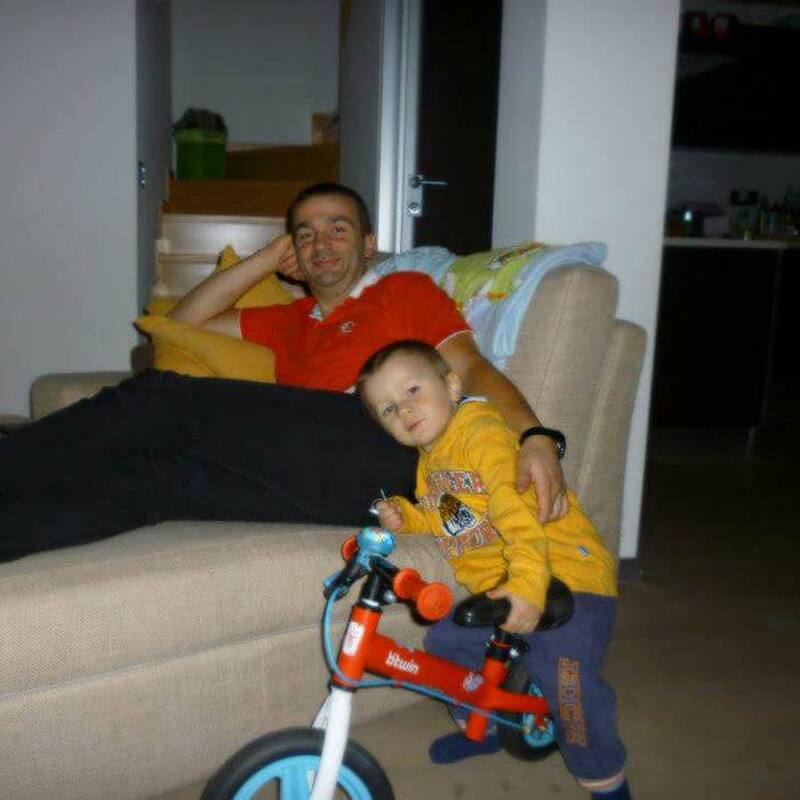 The father many years ago, began to ride in mtb to feel good about himself and live together with nature. When Armando was born, one of the first presents was a bike without pedals. Now Armando at 8 years old. 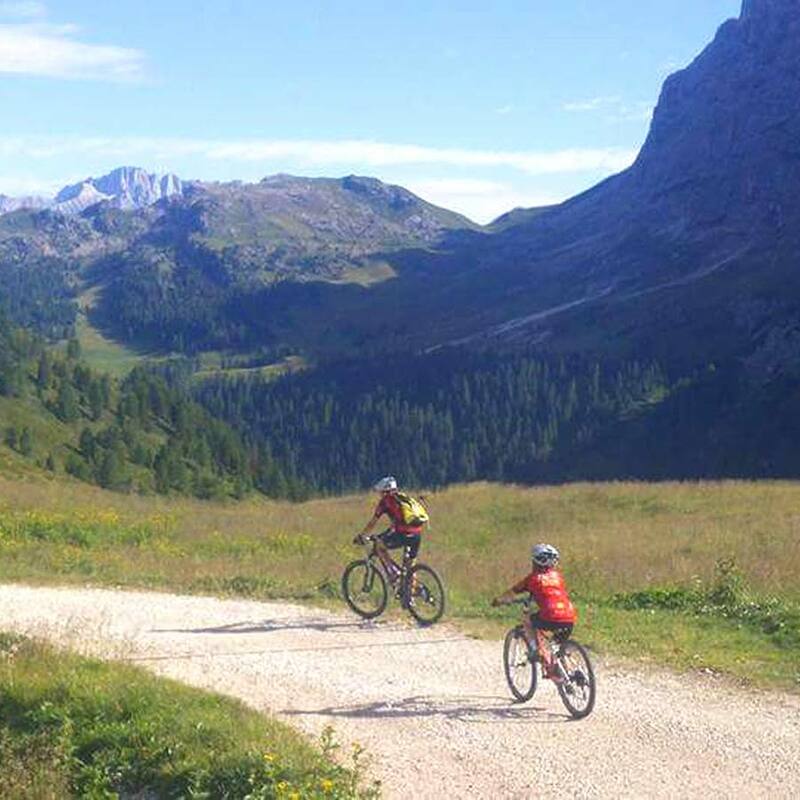 Together we started cycling between the trails of the Dolomites and we do not stop any more, every occasion is pleasant to ride in mtb, whether it’s a walk, a workout, or a cross country race. So much joy, a lot of happiness that we share on a daily basis on two wheels even with the mother who cycles with us. 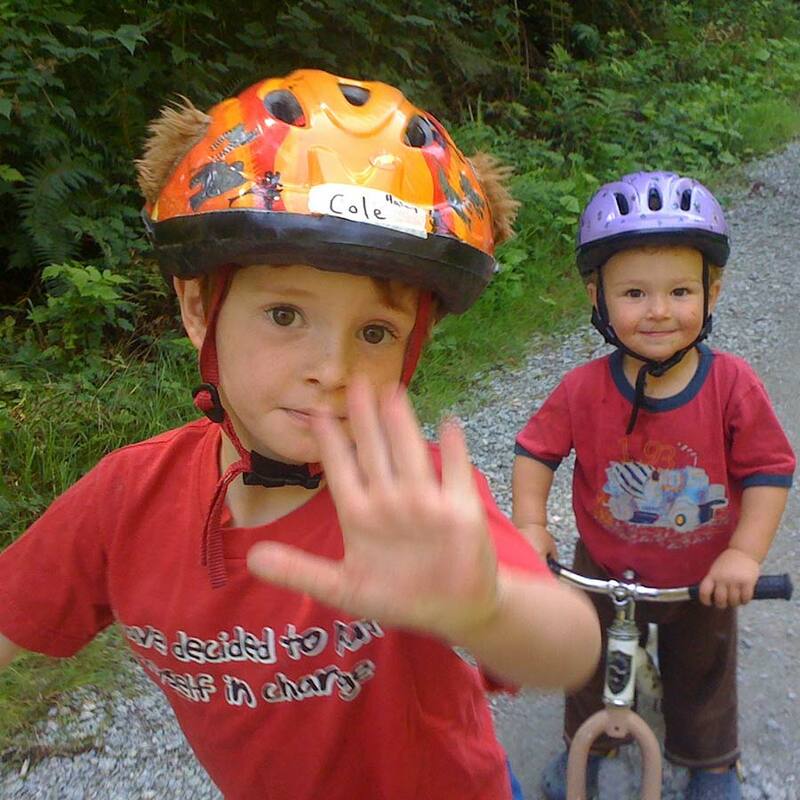 As a family living, working and playing in Vancouver, BC, Canada, how can one not bike? 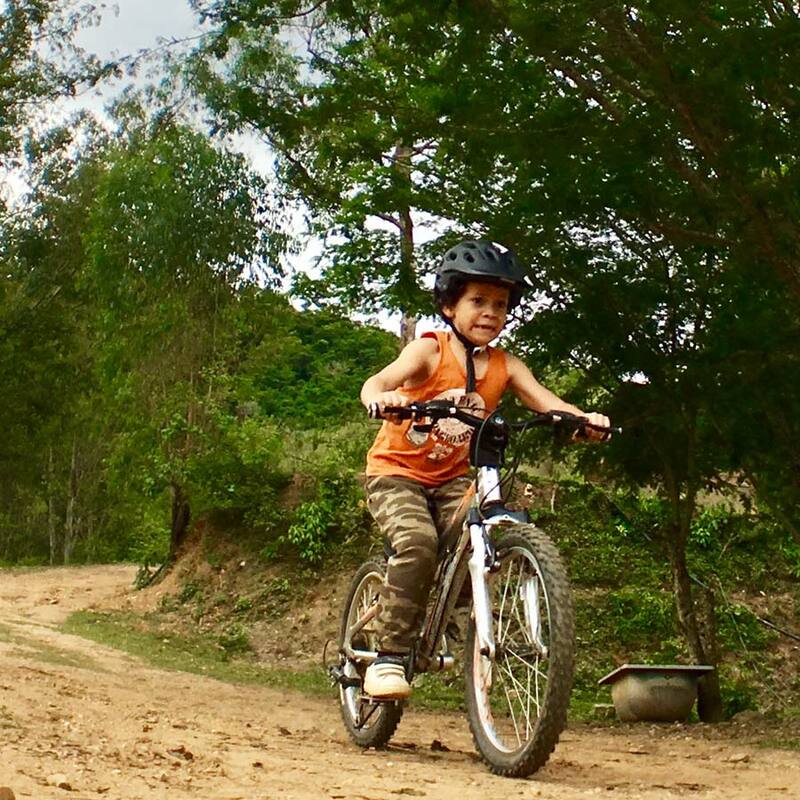 Both of our kids have taken to two wheels since we first introduced them to a run-bike at around age 2. 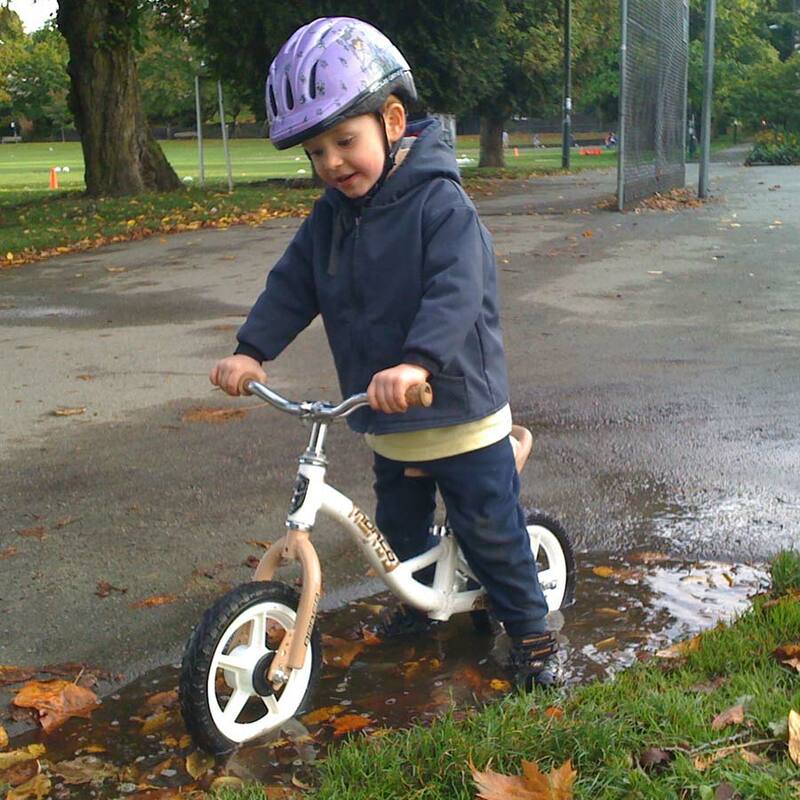 Their first smiles on a bike involved taking the run bike off the beaten path – over roots at campsites or through the puddles during Vancouver’s rainy winter season. Their passion for the bumps and puddles involved into rolls, drops, and jumps. 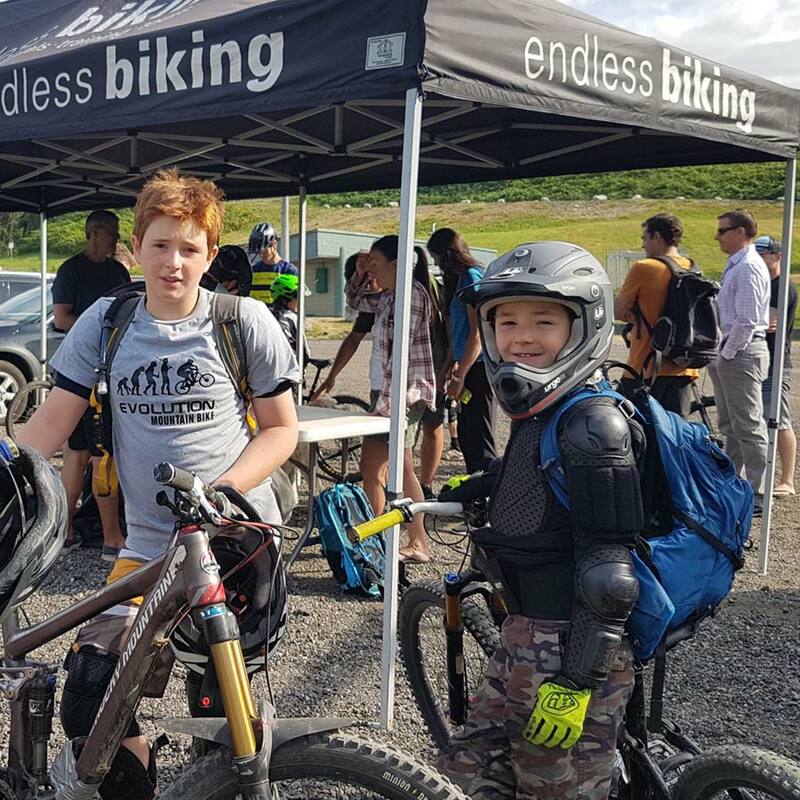 Now at ages 9 and 12 the two brothers can seen riding with friends or with their dad – on the Northshore, Whistler or in Pemberton. Bike camping trips along the Kettle Valley, riding in Jasper are also already on these kids riding logs. I wish that one could look into the future and see where two wheels might take these kids. As a father – we make choices in what we do with our kids. Some Dad’s will watch the ball game or play catch in the backyard with their children. Our backyard just happens to have some of best mountains in them – so we ride them! I grew up on the prairies, some of the flattest land of Canada and took up mountain biking around the same time as the kids. As they have grown, so have their skills. I have also had to learn how to keep up on the steeper, rocky, drops, and jumps. They go off to bike camp every summer for skills development, and I am quick to get them to teach me the new skills they have acquired… out of necessity to keep up.